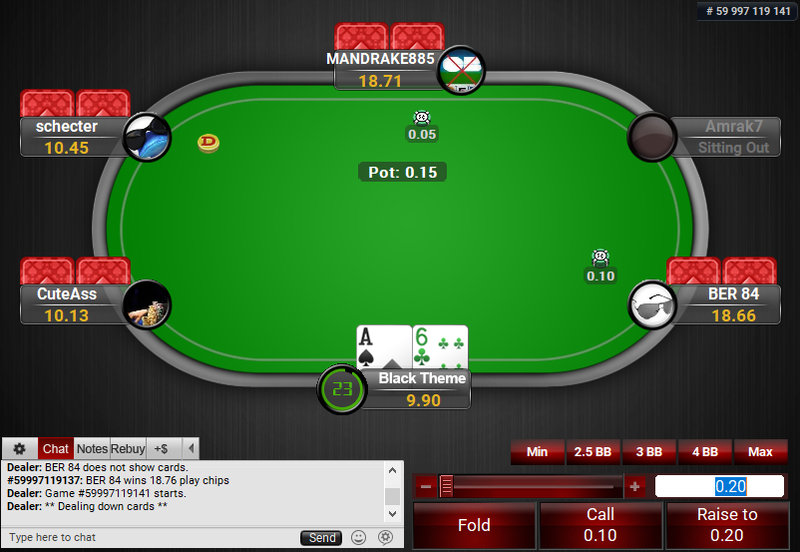 If you are tired of how the PokerStars tables look and want to give your sessions some freshness, then you have reached the right place! 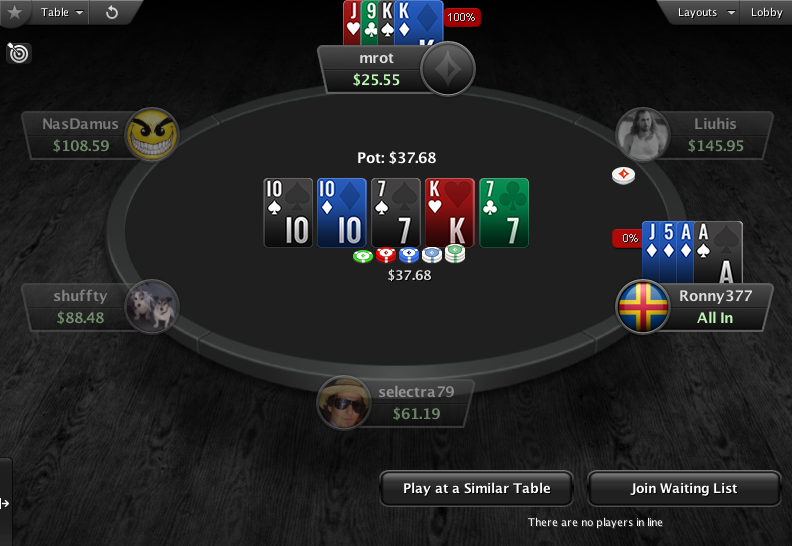 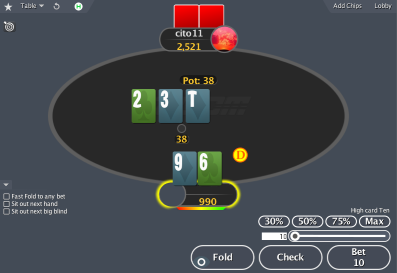 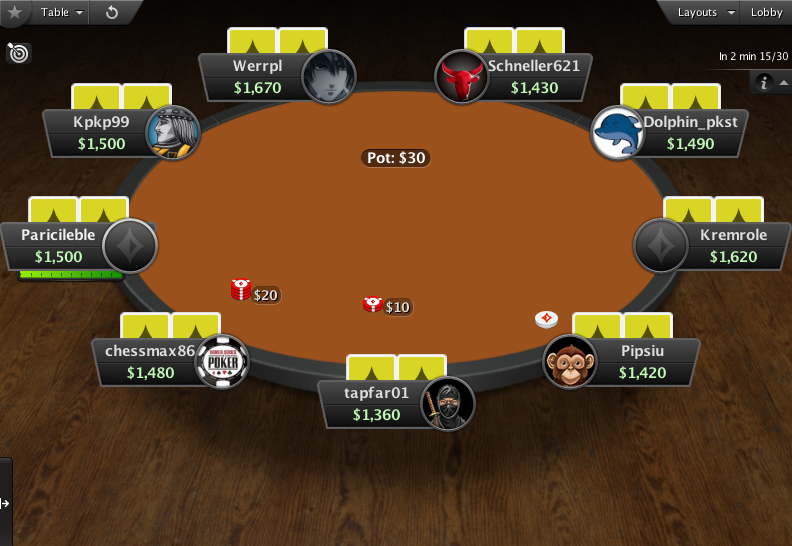 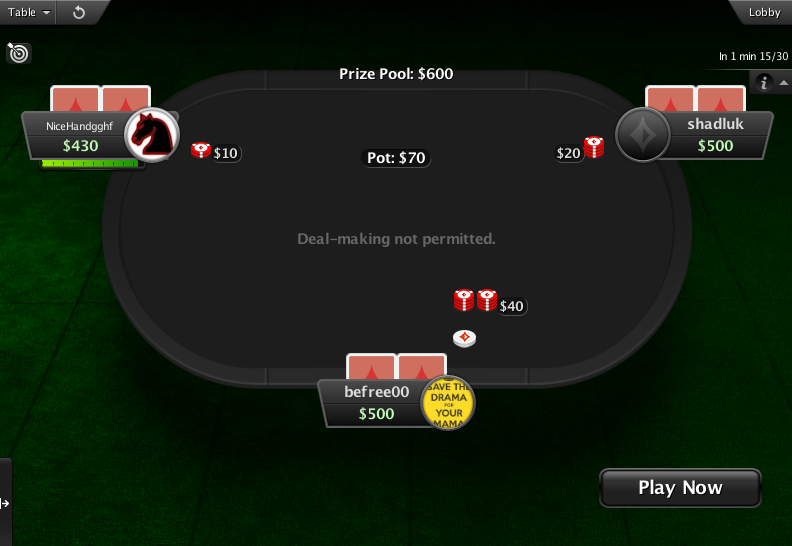 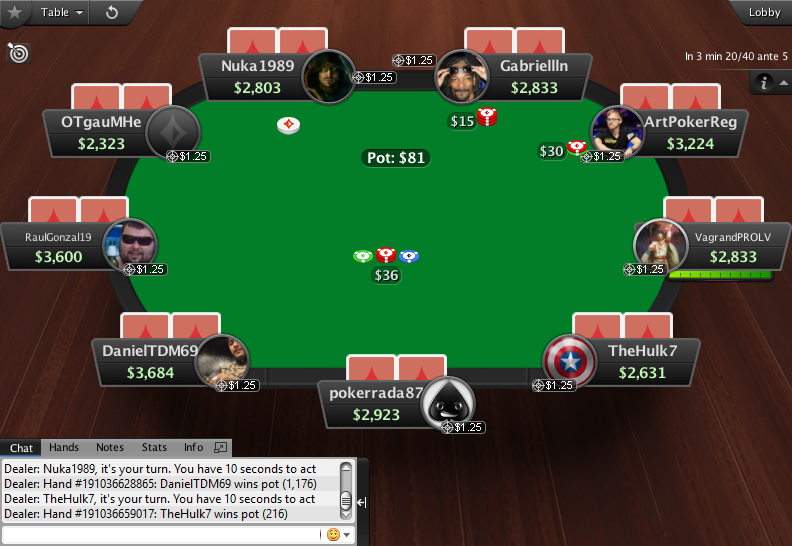 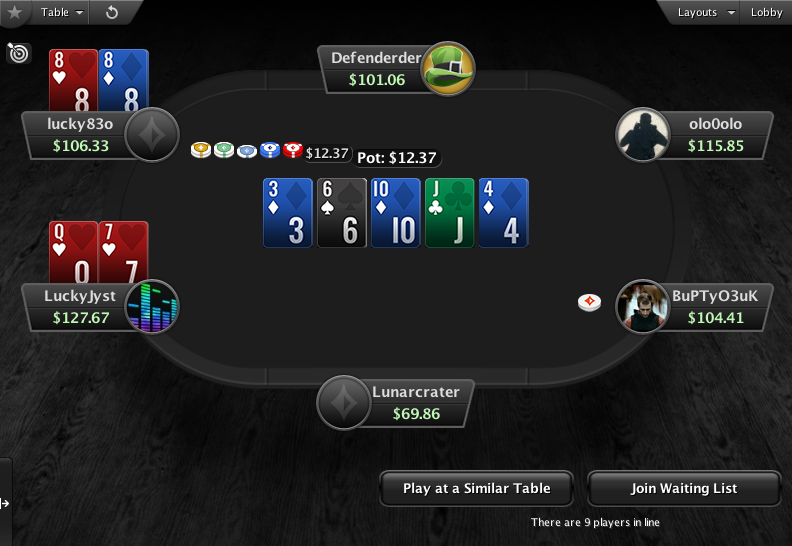 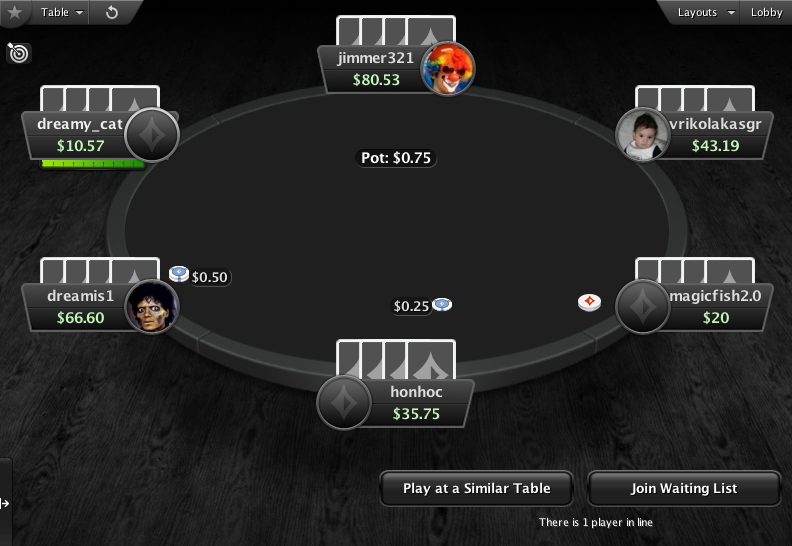 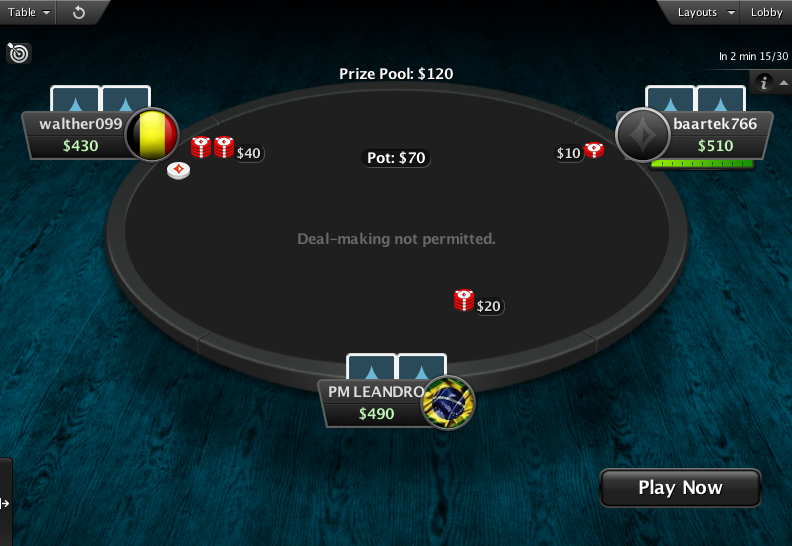 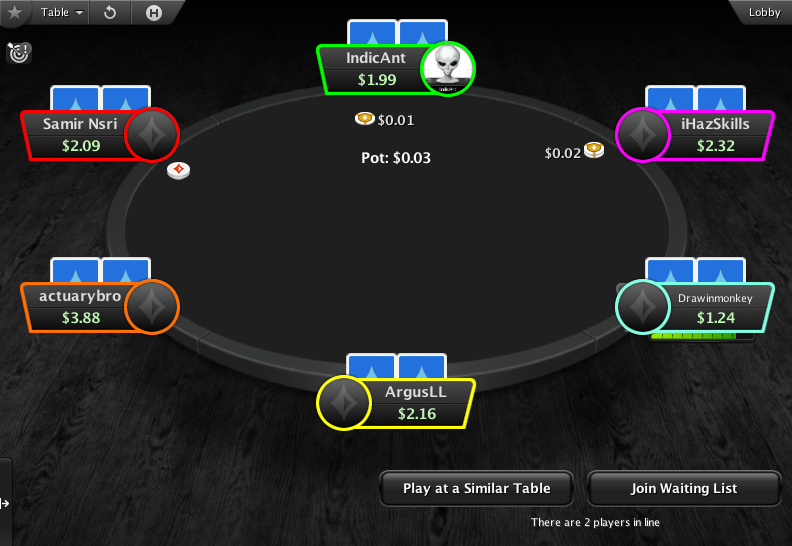 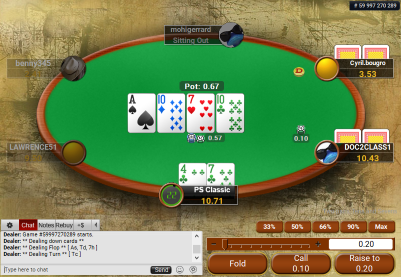 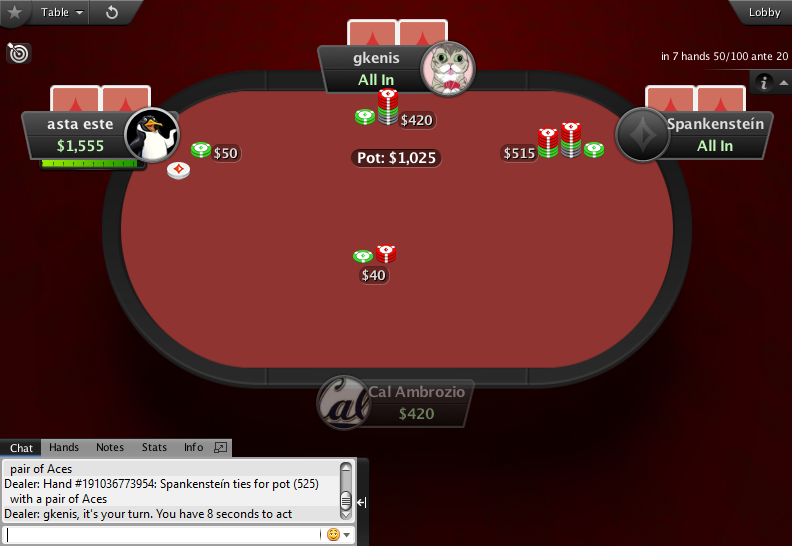 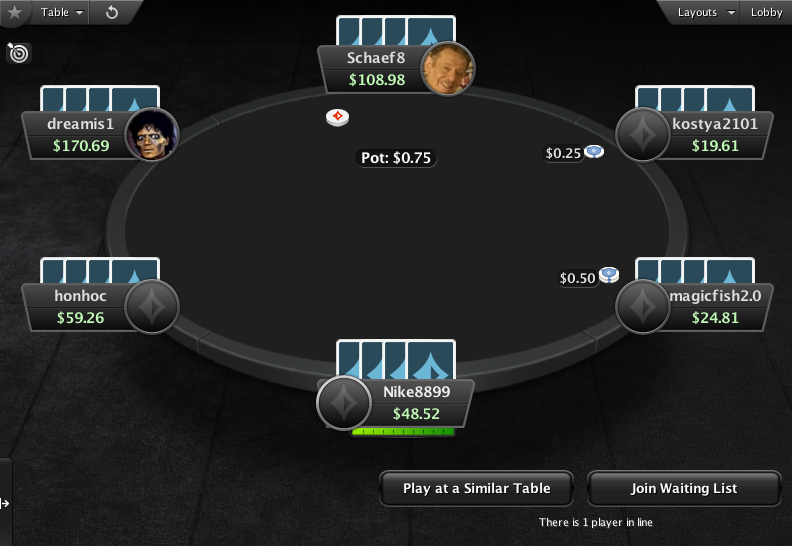 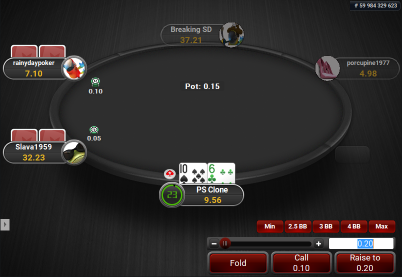 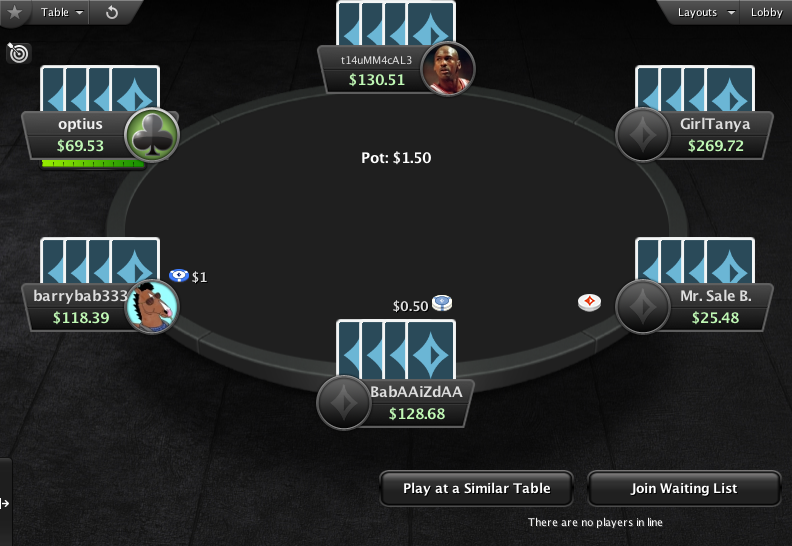 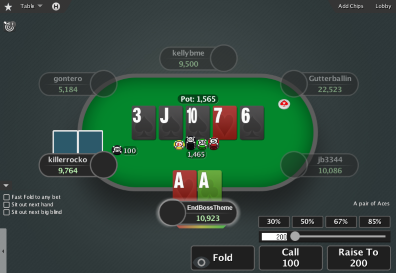 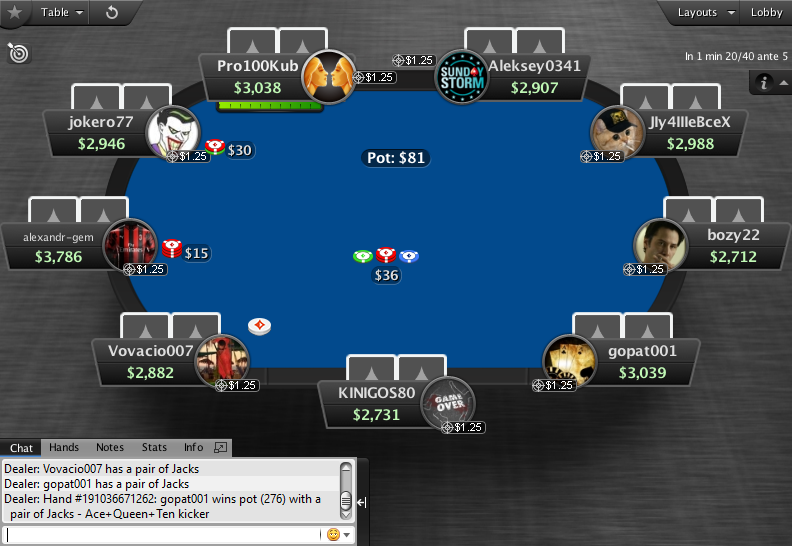 With this table theme, you can bring the new and fresh PartyPoker look to your PokerStars tables. 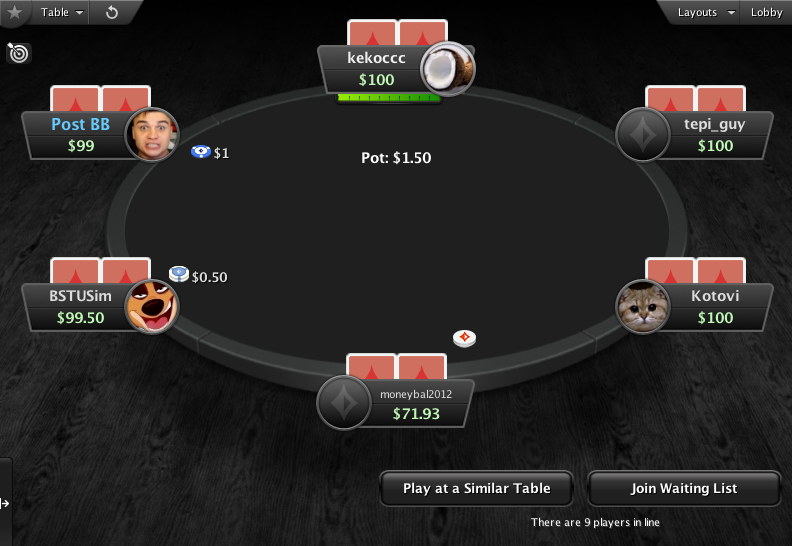 It includes both table types: oval and racetrack. 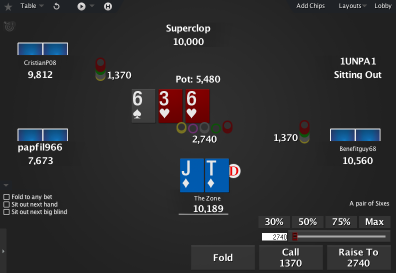 So you can use the one you prefer. 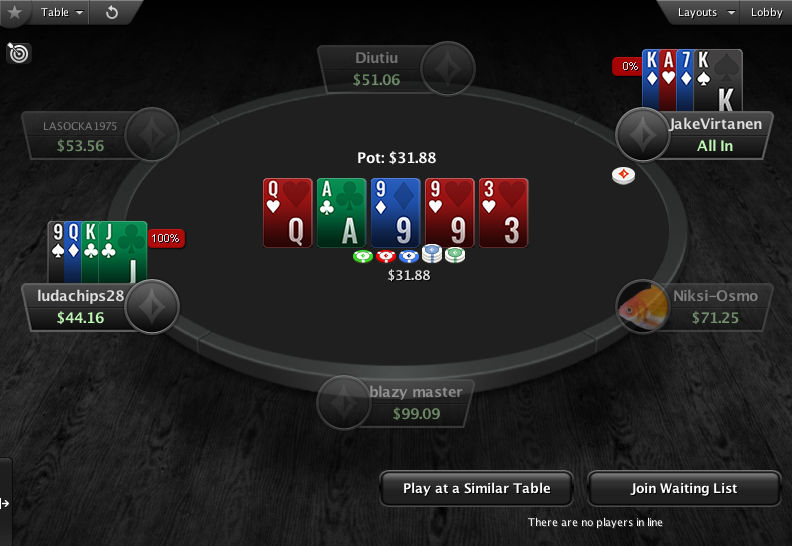 It comes with one deck, all the card backs that are on PartyPoker, plus two brand new card backs. 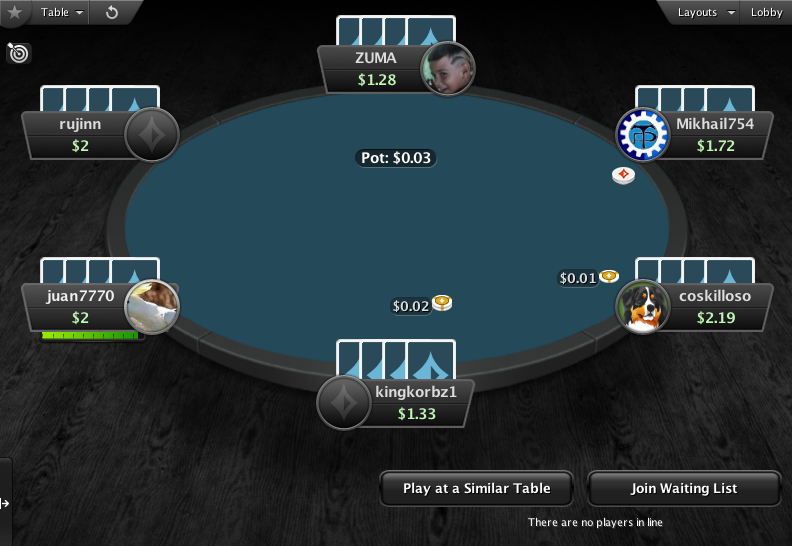 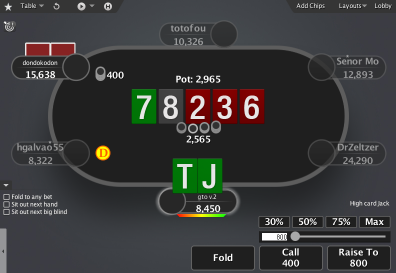 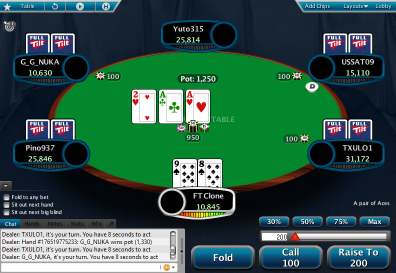 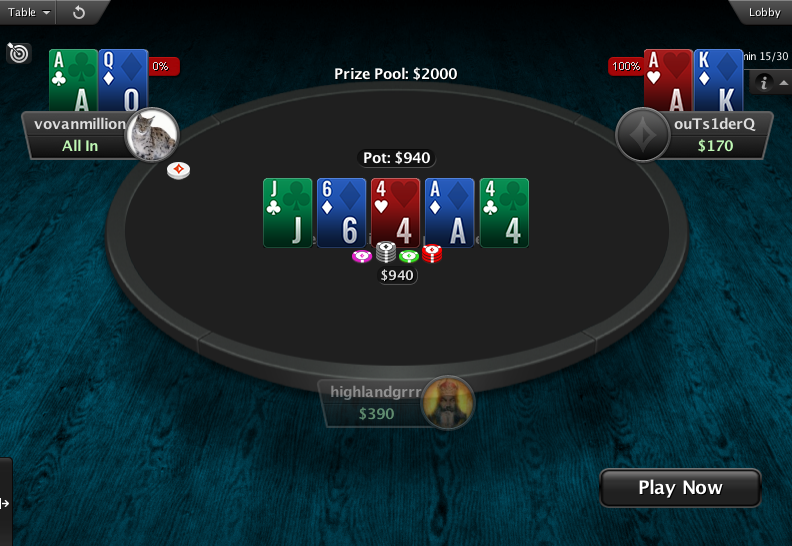 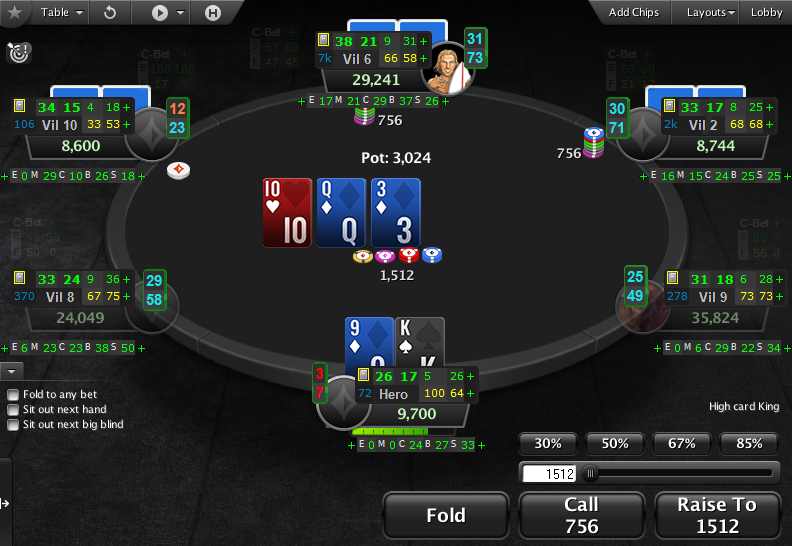 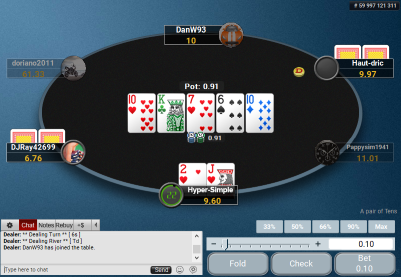 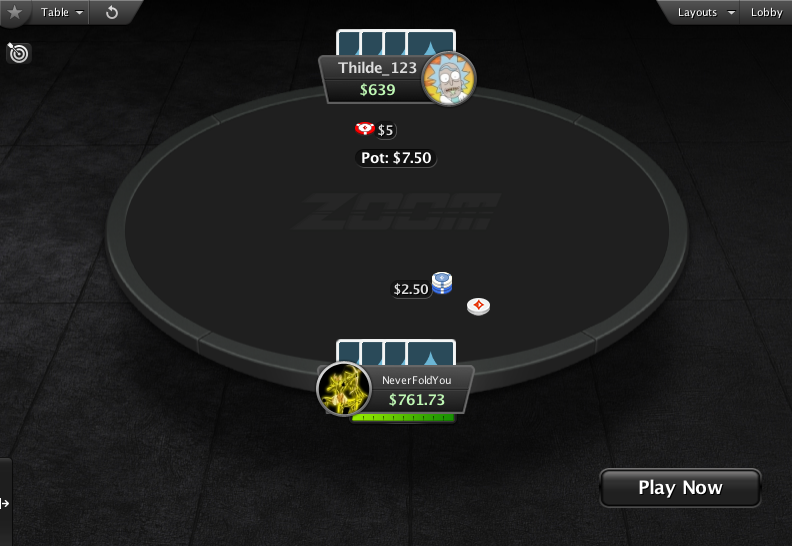 The new table and background, together with the chips, dealer button and action buttons bring a whole new feeling to the table, not to mention the player seats, which have a nice twist to them, compared to the original PokerStars seats. 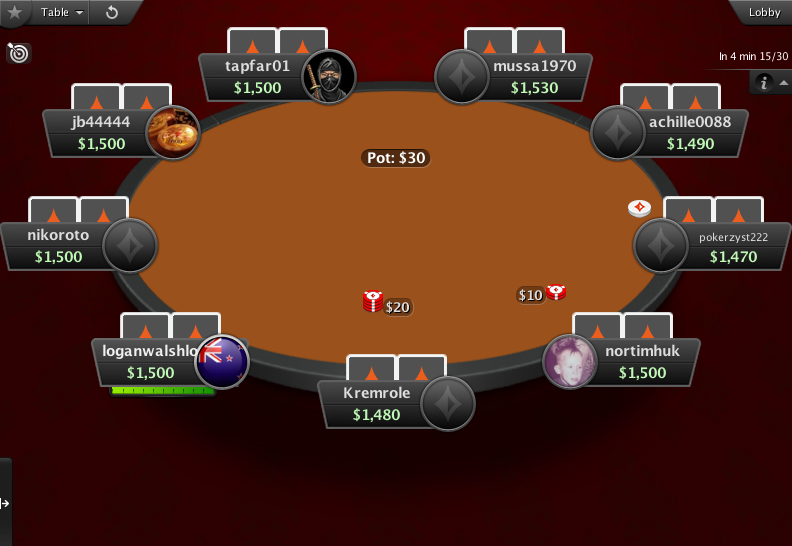 Get the fresh new look of PartyPoker, with the software reliability and game selection of PokerStars!